Though this post is not in the usual order, I thought I'd write about the movies I saw this holiday season. 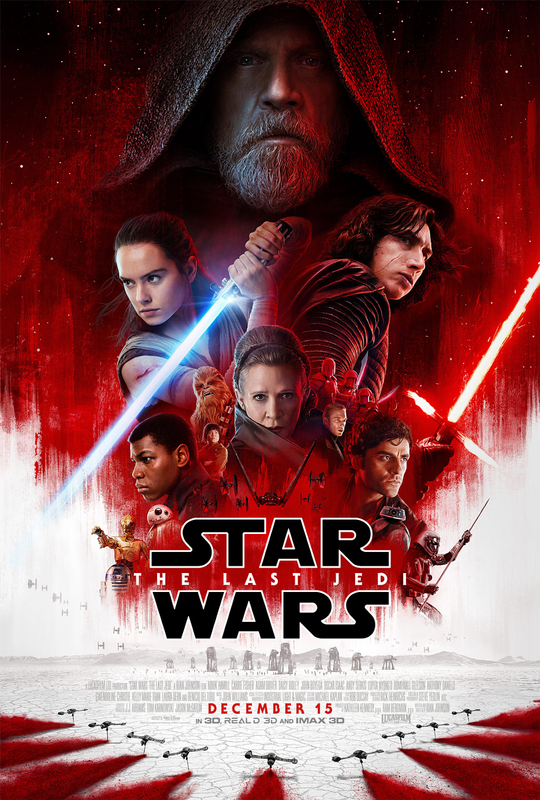 Star Wars: The Last Jedi picks up right where Episode 7 (Star Wars: The Force Awakens) left off-Rey meets Luke Skywalker and the Rebellion is being pursued by the First Order. People have such strong feelings about this series that I don’t want to give anything away. Just go see this movie-it’s awesome! Discovering their post-graduation lives aren’t working out the way they expected, the Bellas reunite for a USO tour. 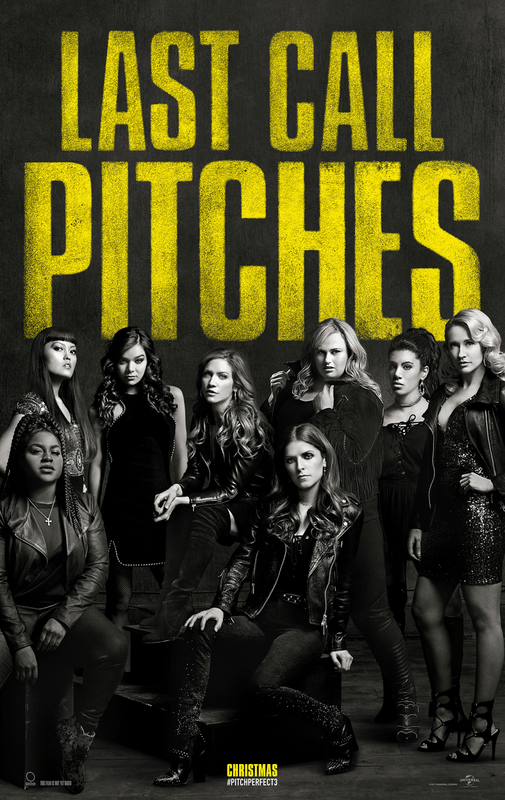 Though this is a short movie, it’s my favorite in the Pitch Perfect series. There’s more singing and less of a story-line, but it’s entertaining and fun! Set in 1962, mute Elisa works as a cleaner at a top-secret government facility. Her lonely life is changed when she inadvertently uncovers a classified experiment. 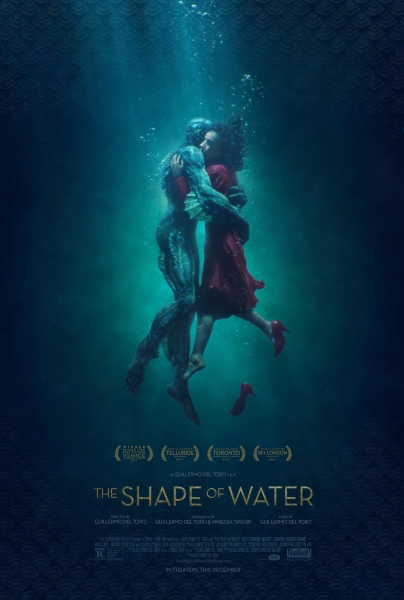 While I would call the former art works movies, I would call The Shape of Water a film. It’s an artsy, beautifully filmed fairy tale that’s equal parts love story, suspenseful thriller and horror flick. It’s absolutely mesmerizing!